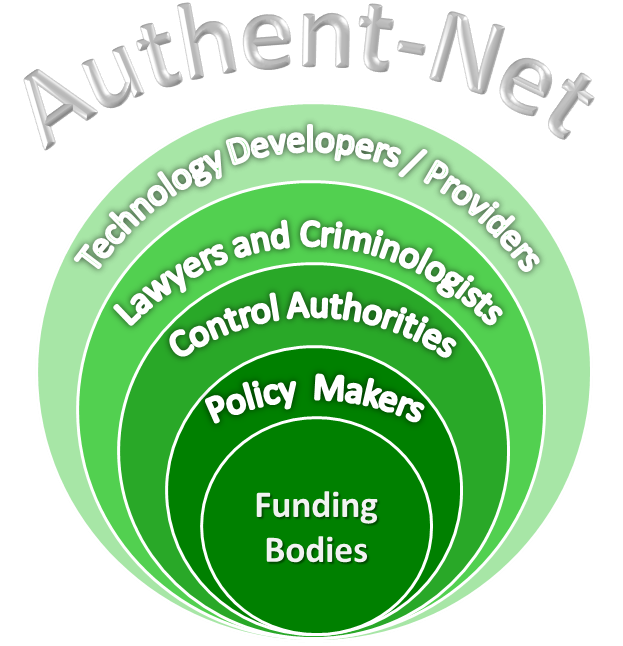 The overall approach of Authent-Net is to consider the national funding bodies as customers of the action. 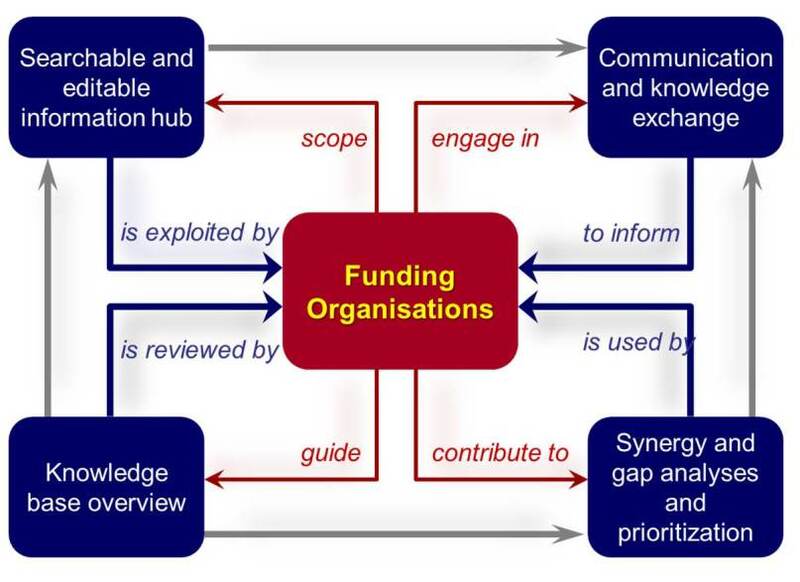 The Authent-Net action will exploit existing projects and resources and mostly collate and reorganise existing information. 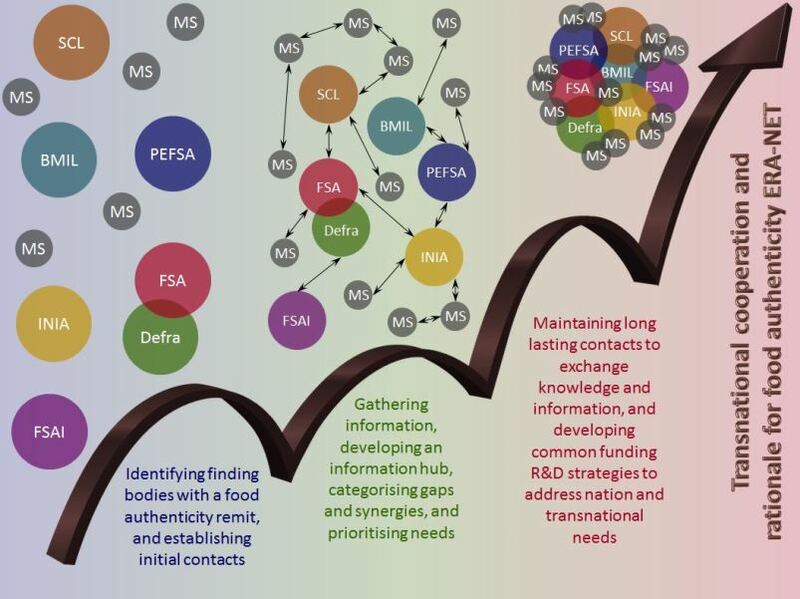 The work related to collating and assimilating information will be done by non-funder partners in the action and they will be the engine for all action activities.